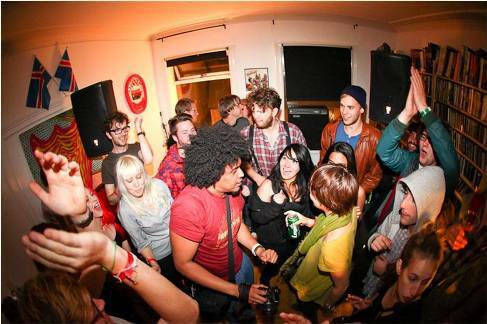 We have all wanted to throw a really awesome house party all of our friends will be talking about for years. Let us say you have thrown that unforgettable party and your house was packed full of people, what do you do afterwards? Do you still have enough energy to scour the house to make sure that the carpetcleaning you just had for your Sunshine Coast home was not wasted? Well, if you’re having a hard time figuring out how to declutter your home after a massive house party, here are easy steps to declutter your house of all the party mess. This is where most of your guests would have been during the party, so concentrate on this area first. Collect plastic cups, plates, bottles, and any garbage that is dry. 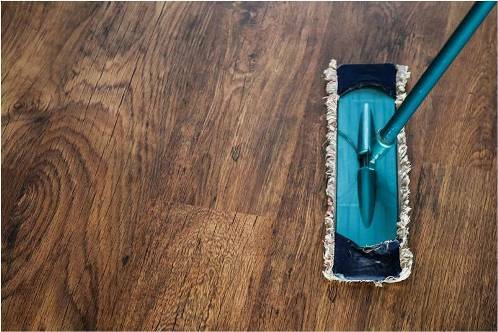 You need to be able to clear the area of the dry ones before you begin mopping and wiping with a wet rag. Put all of these dry clutter in a garbage bag and then put them aside. Assess the kinds of stain and spots you will need to clean. You need to do the wiping twice, first with a wet rag and then the second time with a dry rag so that you can vacuum the place afterwards. Vacuum carpets, rugs, sofas, and curtains. Expect to get wet while you are cleaning these portions of the house. Just like in the living room, clear out all the dry garbage, put them inside a bag, and then put them aside. Leftovers that are on the plate are dirty already, so you need to throw these out as well in a separate garbage bag. Then to be a bit organized, clear out the plates and utensils neatly by grouping them, and it depends on you according to what. The same thing should be done in the kitchen since the food mostly came from here. Dry garbage first, then dirty leftovers, and the organize plates and utensils. Once you’re done organizing, you can now start washing them. You will notice how helpful it is to organize what you will wash first because it helps you figure out which pile is the most complicated to wash and which pile to prioritize. After the washing is done, sweep and mop the floors of the kitchen and the dining room. There instances when the people you invite will need to stay over until after the party because they’re from far away. The people you invite will try to leave the room as clean as they can get it to be, but you shouldn’t neglect it because there’s always some cleaning to do in a used room. First thing you do is strip the sheets and cases off of the bed and the pillows, set them aside for washing later. Look for garbage you need to clear out, and put them in a bag. Before leaving the room, vacuum the floors and curtains, and make sure your guests did not leave anything behind. Just like in the kitchen, expect to get wet while cleaning the bathroom. After a big house party, the bathroom will always need cleaning. The first thing you do is to clear out the bins first, especially if you see that it is filling up. Then clear all your items inside the bathroom. Proceed with cleaning the bathroom with your preferred bathroom cleaning solutions. Use a disinfectant cleaner especially on the toilet to kill germs and bacteria. 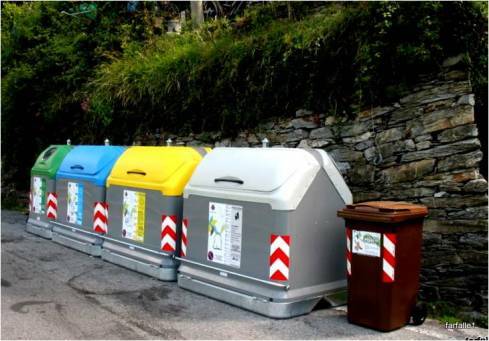 Now that you’re able to clean all the rooms in your house, get the garbage bags you have been putting aside and place them all in their respective containers outside of your house so that it will be ready when the garbage man collects it. Cleaning your house in chunks will be easy for you if you do it by chunks because it enables you to clean one room at a time. If you start cleaning your house this way, you will never look at it as a tedious chore; rather, an important task that can be enjoyable. Randolph Hoover and his family were originally from San Diego California but he is currently studying Business Administration in Umea University in Sweden. His reason for writing is to redeem the uplifting feeling reminiscent of a swallow fluttering through the skies while the cold breeze of the alps flow through him as he wins a writing competition he joined back in junior high, or to stop conversing with his pet dog Munchkins during night time. He does freelance work for several clients such as Electrodry and others. When he’s not busy, he spends quality time with his family and friends during the rest of his time.